* Spare Parts: We have 7years experience on machine and spare parts supplying, we are efforts to supply Genuine brand spare parts with good prices, quick response and professional service. 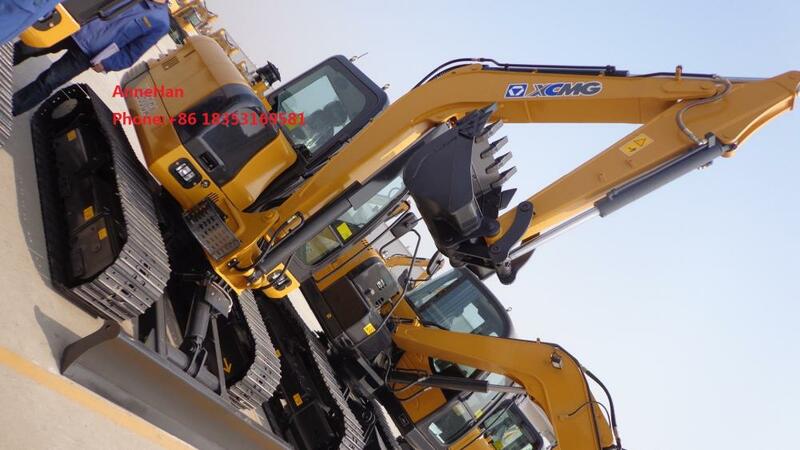 Looking for ideal 8T Excavator of Xcmg Manufacturer & supplier ? We have a wide selection at great prices to help you get creative. 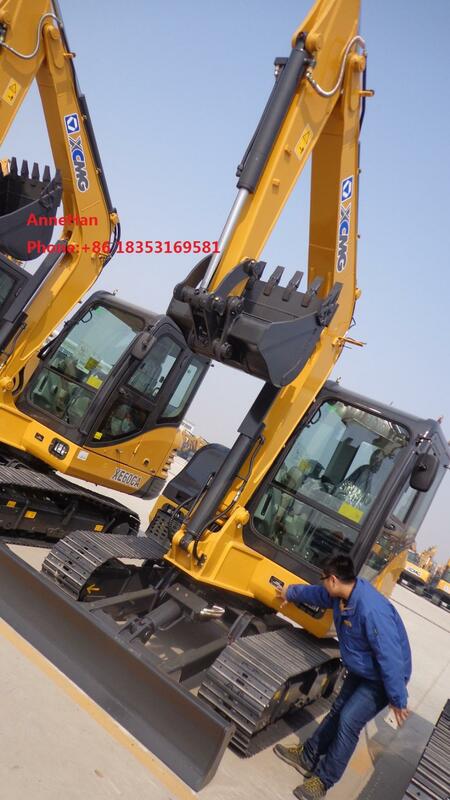 All the New Condition Excavator are quality guaranteed. 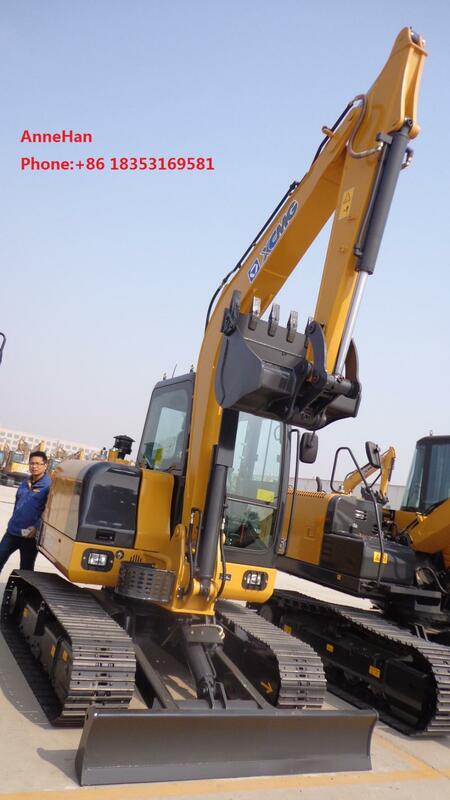 We are China Origin Factory of Weichai Engine Crawler Excavator. If you have any question, please feel free to contact us.